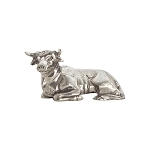 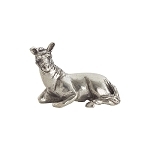 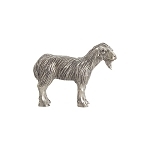 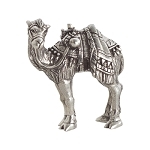 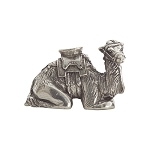 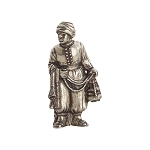 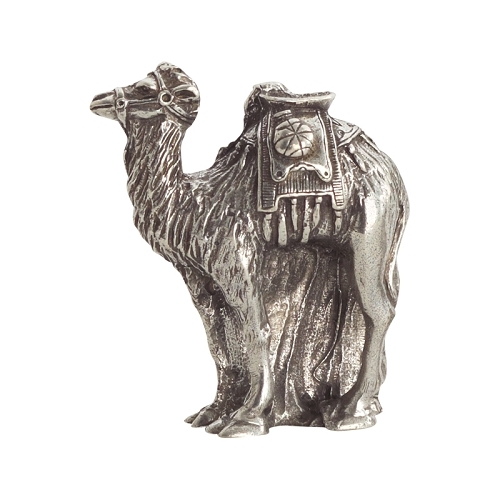 The made in the USA lead-free pewter Camel Standing is complete with intricate, finely crafted details. 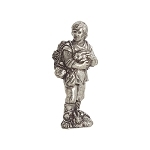 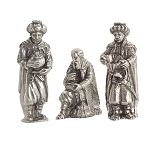 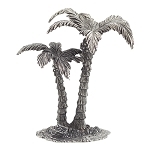 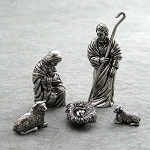 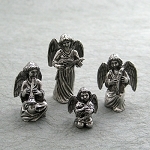 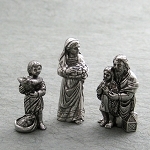 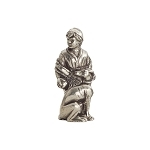 Artistic beauty is an accurate description of the individual pewter nativity pieces. 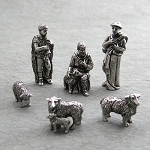 The collection is designed to stand the test of time and become a multi-generational heirloom.